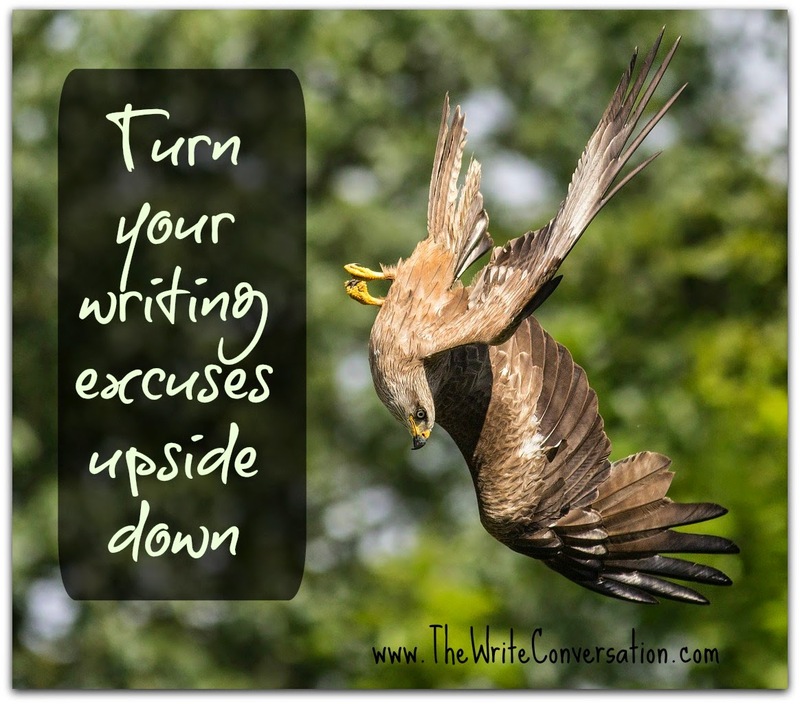 Turn your writing excuses upside down. We writers are our own worst enemy. We can come up with more reasons to avoid writing and following our dreams than anyone else. I talk to so many people who claim to want to write. And those same people are the most vocal about why they can’t follow their dreams. The more we talk about why we can’t—the more we guarantee our own failure. Today I’m listing the top excuses I hear and turning them upside down. Hi everyone, I wanted to take a moment to introduce a friend of mine to you. I met Wanda at an ACFW conference one year. We shared a table at a book signing at the Mall of America in Minnesota one year. They seated us alphabetically…but that was great. I’d never met Wanda before and we had a good chance to get to know one another a bit. I asked her share a bit with us about her new release. And if you like suspense I know you’re going to LOVE it! 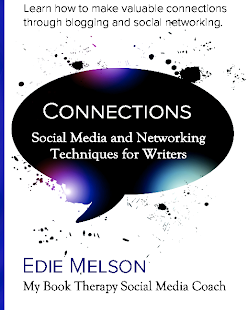 But first, since the subject of book signings has come up, I thought I’d talk a little bit them. Frankly, I have a love/hate relationship with them. LOL. I’ve had quite a few signings and there are things you can do to make them “successful”. Well how do you judge whether or not you have had a successful signing. Guess that depends on your definition of the word success. Let me give you a couple of examples. May sixth is National Teachers Day and No Homework Day. I wonder if that's for the teacher's benefit or the students? May eighth is No Socks Day, followed by May ninth, which is Lost Sock Memorial Day. Did someone lose a sock when they went without? May eighteenth is No Dirty Dishes Day and Visit Your Relatives Day—I definitely want them to visit when there aren't any dirty dishes in the sink! Edie here. I'm excited to announce the newest member of The Write Conversation blogging team. 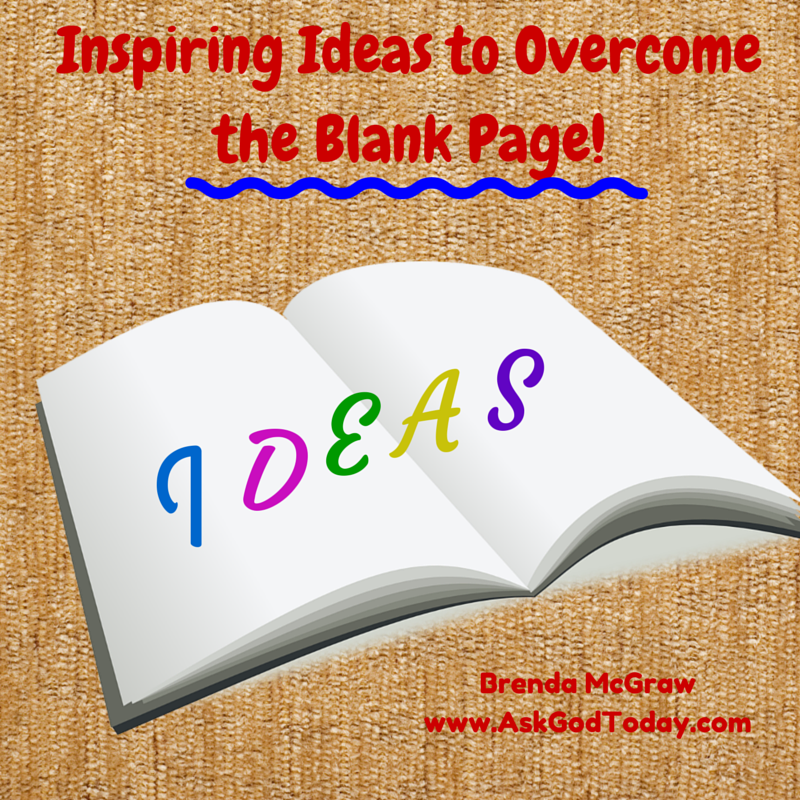 I know you all have already been inspired and encouraged by Brenda McGraw and now we'll be hearing from her regularly! The achievements of the tomorrows in our life are many times paralyzed by a lack of inspiration that prevents us from effectively moving forward. Many times we want to experience the finality of what we are moving towards without taking the steps to get there. We must somehow get past the silence in our mind that is paralyzing us. For example, you’ve been asked to write a guest post and all of a sudden you have a blank page staring you in the face and no idea where to begin. 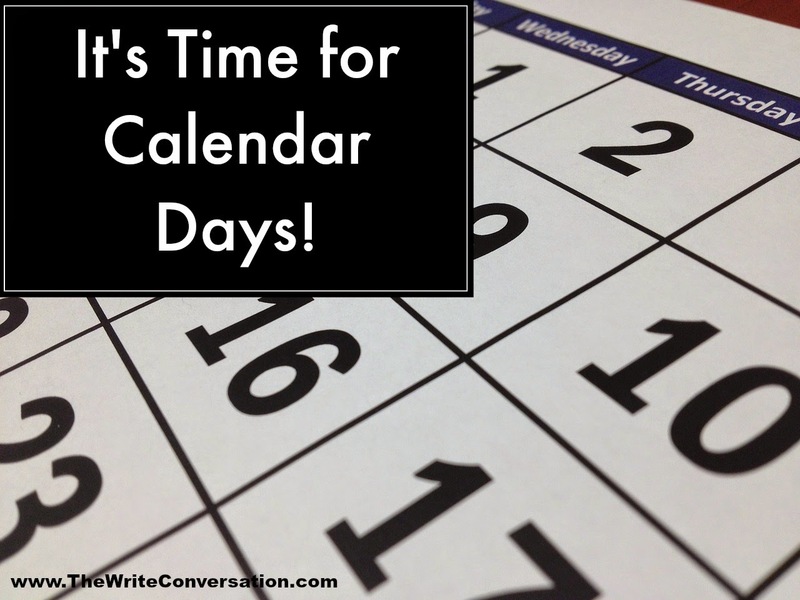 One thing I've learned as a writer is that it's critical for me to build time into my schedule to waste time. For me, it refuels my creative well. 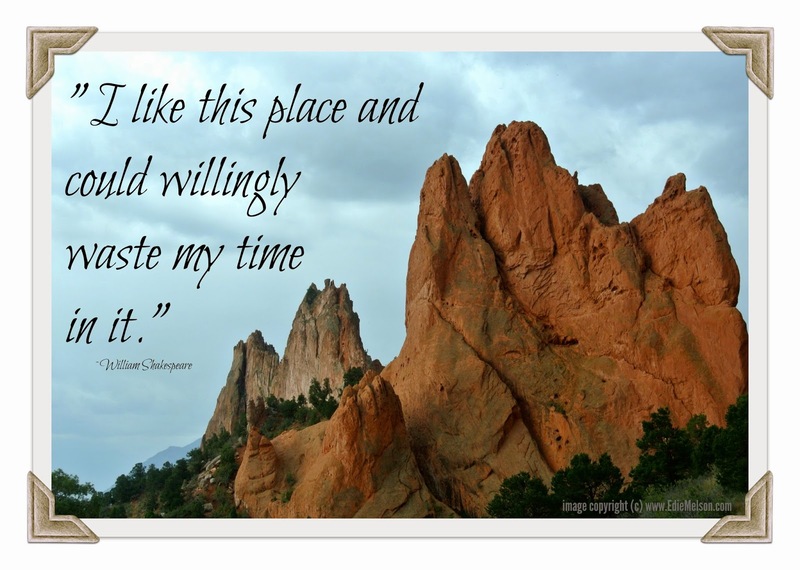 What do you like to do that might qualify as wasting time? 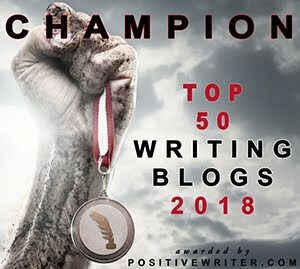 As I look back over the years leading up to my books’ publication, I’d like to share three things that have helped me accomplish my dream of becoming a published writer. Over the course of my writing time, over ten years now, I’ve met many writers, read many books, and studied authors. And I studied more than how they applied the craft to their stories. I studied how they applied themselves to their writing. 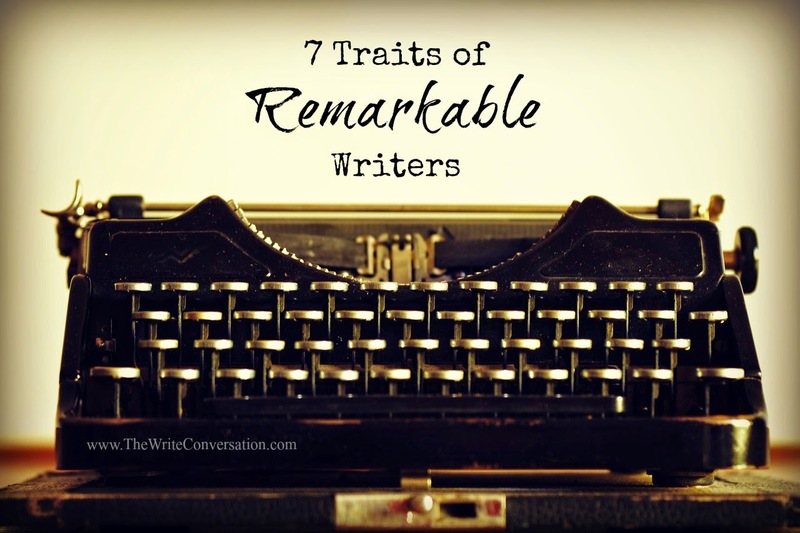 The truly remarkable writers I’ve met all seem to have character or personality traits that make them stand out. And this doesn’t apply to only published authors. Many aspiring writers display these same traits as they continue to write and pursue publication. 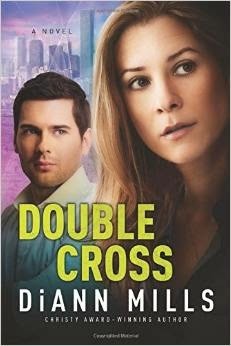 Laurel in Double Cross escapes the stress of her FBI work by spending time with Phantom, her white Arabian stallion. We all need a way to keep our stress level low. For some it’s exercise, prayer, or quality time with family and friends. But if you’re lucky enough to have a horse, you understand the joy of loving and caring for a magnificent animal. I had a horse growing up, and it not only instilled responsibility but also gave me hours of unforgettable pleasure. The name Phantom signified the regret and unforgiveness of Laurel’s past. She dealt with a tragic childhood and rebellious teen years that followed her into her adult life. Those happenings stalked her like a phantom. Odd, she’d call her beloved horse what she feared most. Perhaps this was a subconscious way to overcome that which she could not change. I chose a white Arabian stallion for Laurel to show her strength in handling a powerful animal and to pave the way for how she’d experience growth and change in the story. Yet, I had always tried to live the words “Commit everything you do to the Lord. Trust Him, and He will help you.” (Psalm 37.5) So, as I trudged through the airport in the wee hours of the next morning I silently offered all my writing back to God—praying for guidance and provision. At first this concept may seem far removed from the craft of writing. But I think the two are intertwined. The writers who touch me the deepest are those who notice things others do not. 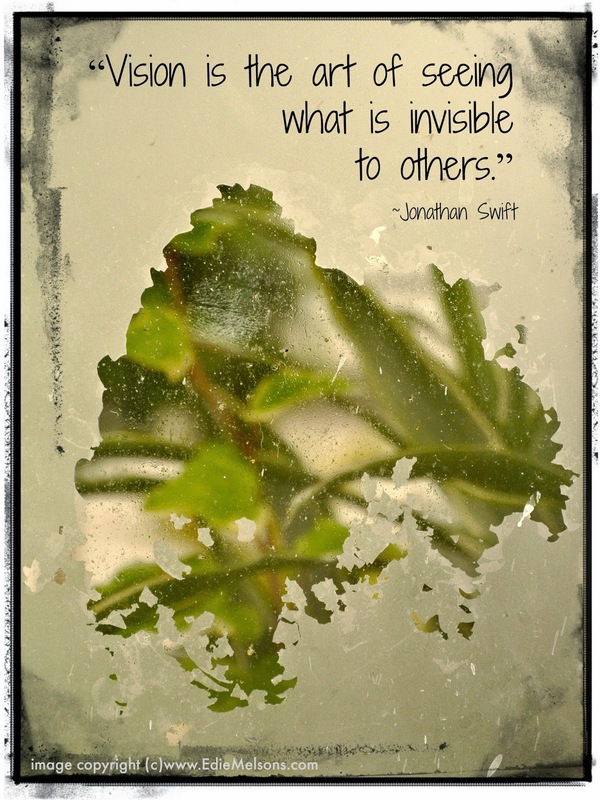 How do you strengthen your visual sense and translate what you see into words? I’ve spent the better part of two months nursing a painful back injury. One that’s kept me from doing just about everything. Including writing. 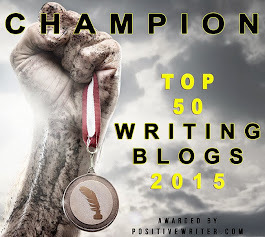 Looking past the pain, this malady has taught me some valuable lessons about life and writing. Let’s face it, our writing is dependent upon our physical health. 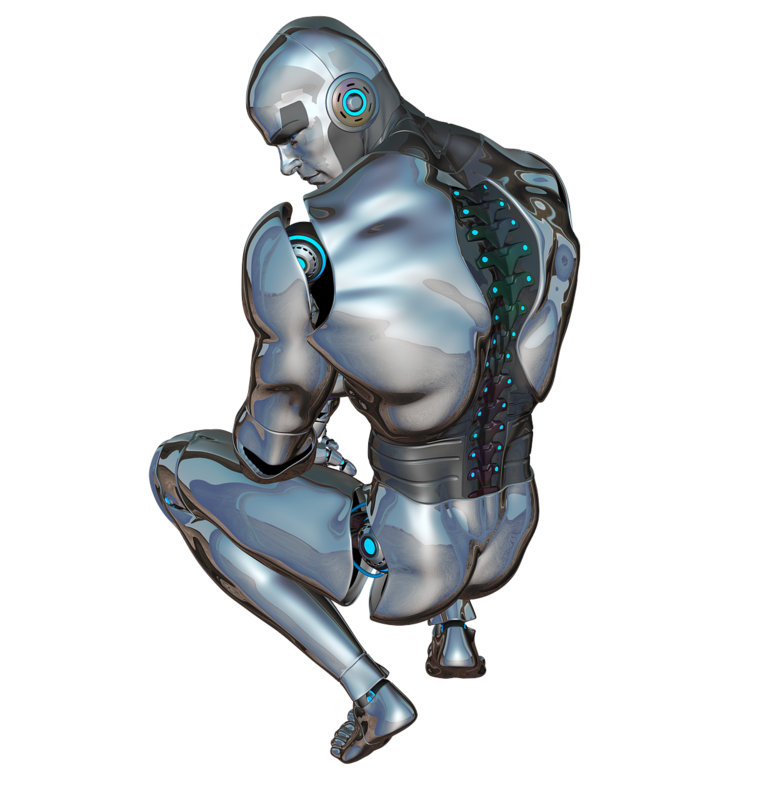 When sitting, standing, and lying down are excruciatingly painful, it’s difficult to write. 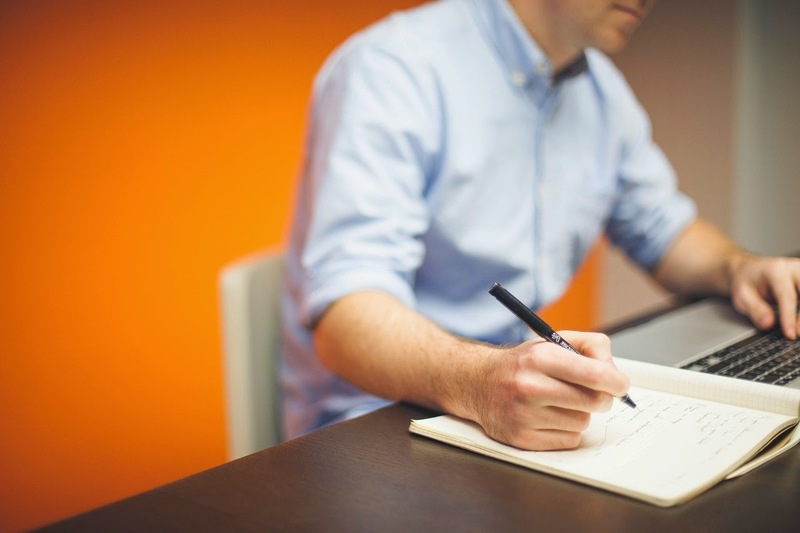 Research shows there are similar steps we can take to improve our backs, and our writing. I’ve never met a writer who didn’t claim to want to grow and improve. Everyone single one I’ve ever met has had some sort of a goal. Oh don’t get me wrong, the goals differ widely—from wanting to write and publish the next great American novel, to just wanting to see their name in print, to wanting to record the family stories for the next generation. All of these different goals require growth. But while everyone says they want to grow and improve—many don’t take even the simplest of steps to achieve that growth. 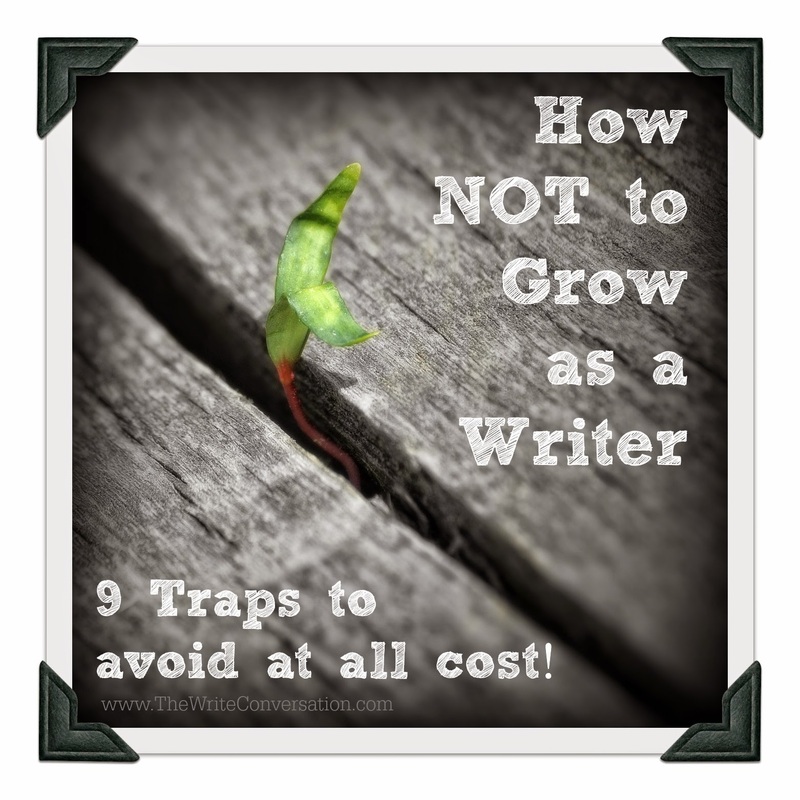 So today, instead of pointing out what writers should do to grow, I’m going to turn the tables and give you a list on what to do if you do NOT want to grow as a writer. Beware if you fall into too many of the traps I’ve listed below. Edie here. Today I'm excited to introduce the newest member of The Write Conversation blogging team. Linda Gilden has guested her several time and I know you all already love her as much as I do. Now she'll be a regular monthly contributor. so be sure and show her some love! 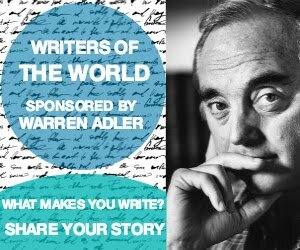 One of the first pieces advice writers here is, "Write what you know." 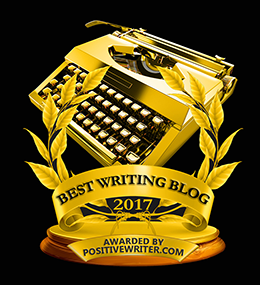 One of the first pieces of advice beginning writers receive is to “write what you know.” But once the honeymoon of your writing career is over, how do you expand what you know? The obvious types of research – reading, interviewing, visiting key sites, personal experiences, etc. – will definitely expand your storehouse of factual material. But perhaps you need to explore new territory and actually step into the subject of your article, gleaning first-hand experience as a means of research? 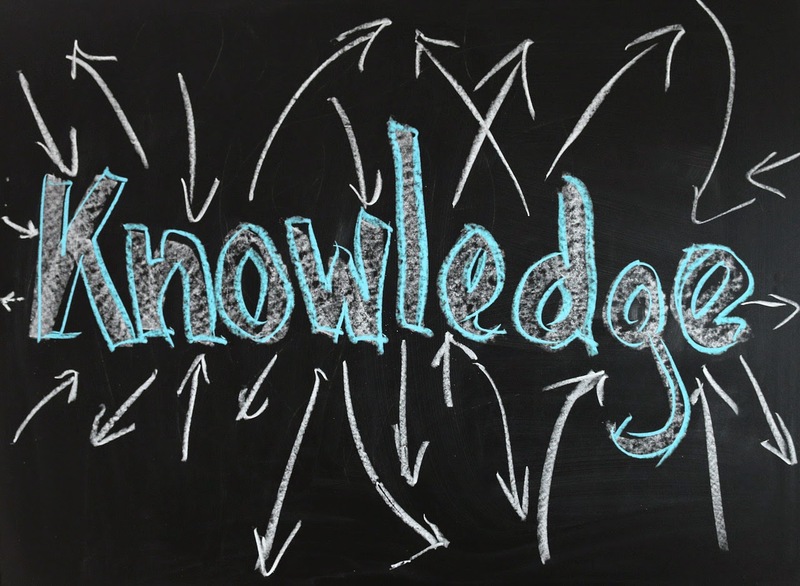 When you write what you know, you can provide your reader with insider information. You have “been there, done that” and your confidence will assure your reader that you can be trusted. 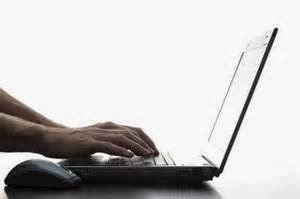 Your writing will come alive with your excitement of having experienced the setting or activity yourself. 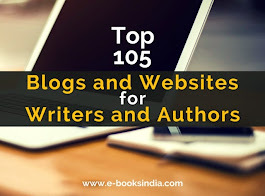 Becoming a temporary expert not only strengthens your writing but also will broaden the base from which you write. Years ago I wrote for a national sports ministry. When I was asked to write the new soccer handbook, there was a problem. 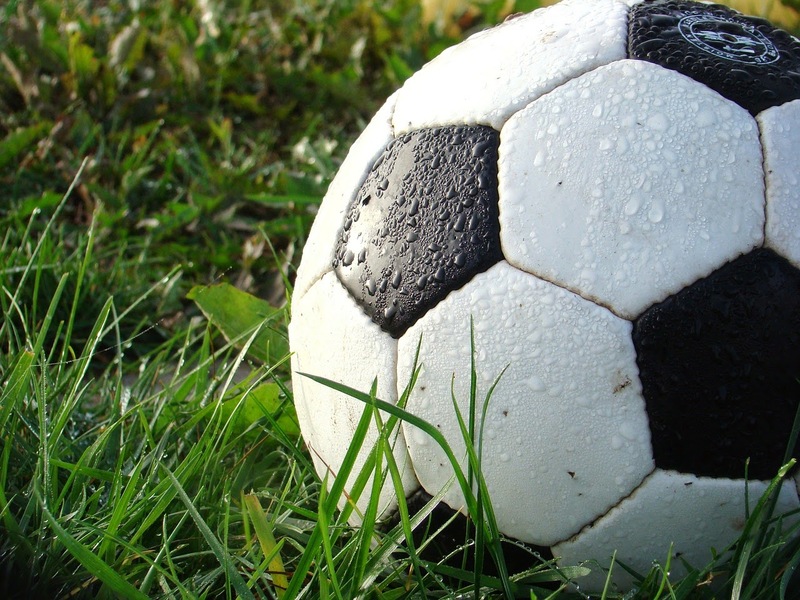 Even though my children had played soccer, I was always the mom in the stands who sometime had to be reminded which goal was our goal and often cheered at the wrong time or for the wrong team. So when I began to write the handbook, my son’s high school friends who were on the soccer team stopped by in the afternoons to demonstrate the different soccer kicks and moves. One would get on either side of me, hold my elbows, and another would pick my foot up in the correct position for the kick of the day! I learned to write about soccer moves not on the field but in the middle of my den. But as I learned I was able to bring life to the handbook. So write what you know? That’s always a good place to start. But when you have exhausted your first-hand knowledge, don’t be afraid to put yourself out there and learn a new skill. Then, write what you know (and just learned). Now it’s your turn. How have you added to your own experience of what you know? Be sure to leave your thoughts in the comments section below. Linda Gilden is a wife, mother, and grandmother. She finds great joy in time spent with her family. Her favorite activity is floating in a pool with a good book surrounded by splashing children! To find out more about Linda, her writing, and her ministry, visit www.lindagilden.com. 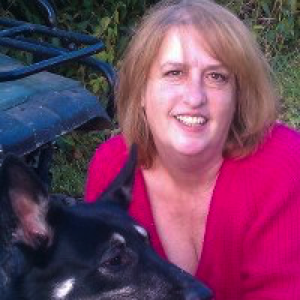 You can also connect with her on Twitter @LindaGilden and Facebook at Author Linda Gilden. 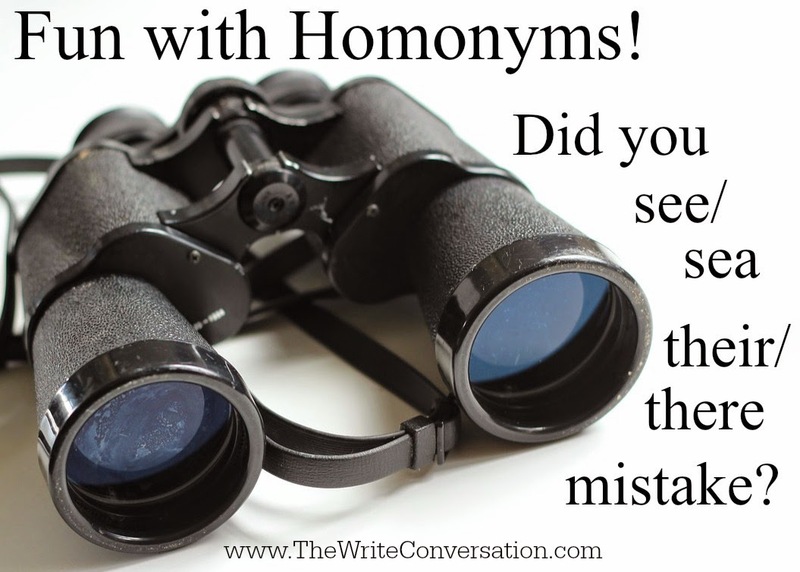 Homonym Primer for Writers: Did You Sea/See There/Their Mistake? Homonyms are no laughing matter. Homonym – A word pronounced the same as another but differing in meaning, whether spelled the same way or not, as heir and air or bear and bare. I love editors. They are a breed all their own. 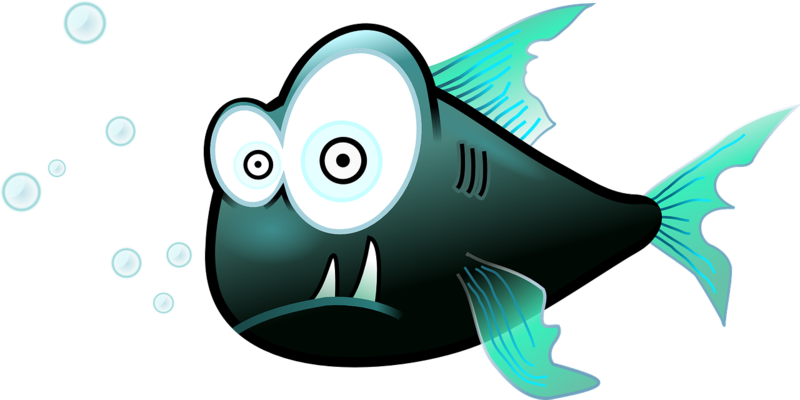 A bit OCD and leaning toward a perfectionist’s mentality, they are the eyes that make our writing spotless. Clean. Grammatically. . . spit-shined. Without them, many of us would be . . .well, let’s just say, we wouldn’t look as good as we do. But, if you want to have some fun with an editor, mess with a homonym and watch their eyes begin to roll. Homonyms are, in some ways, tricky, but for the most part, it’s our lack of attention to them cause us to look bad. Writer’s fingers key faster than their brains work and it happens. The wrong word is chosen. Even Microsoft Word in all its glory can only search for misspelled words. In the case of a homonym, the words aren’t misspelled, making spell check useless. This is when due diligence is important. She called there home. Sent them notes. But it wasn’t until Meg knocked on their door to bear her indiscretions, that Jon realized her fear. 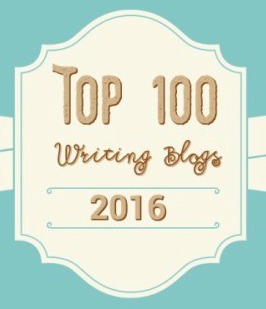 ugly heads in your writing. Those pesky homonyms reared their ugly heads and in this case, made an advanced writer look sloppy. Some homonyms are easily confused, such as bear and bare especially when portions of their meaning are similar. Then there are those homonyms that prove to be writer laziness or unwillingness to proof and correct. For example: Their – possessive case of they; belonging to, and there – a place. Whatever the case, homonyms are basic mechanics in writing and a vital part of the self-editing process. Practice due diligence and professionalism in your writing by watching carefully for homonyms. Below is a short list of commonly misused homonyms. Check out www.cooper.com/alan/homonym_list.html for a more complete listing. 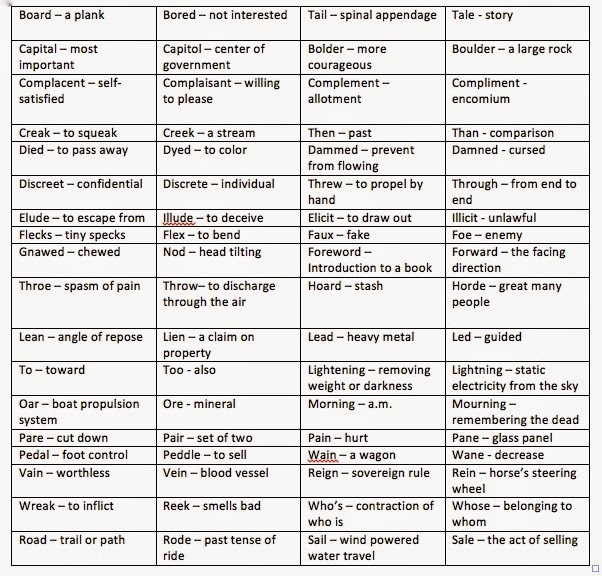 Now it's your turn, what homonyms would you add to the list? Cindy Sproles is an author and popular speaker. 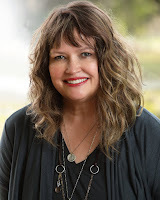 She is the cofounder of Christian Devotions ministries and managing editor of Straight Street Books and SonRise Devotionals, imprints of Lighthouse Publishing of the Carolinas. 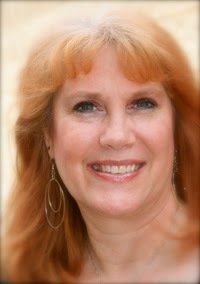 Cindy is the executive editor of www.christiandevotions.us and www.inspireafire.com. 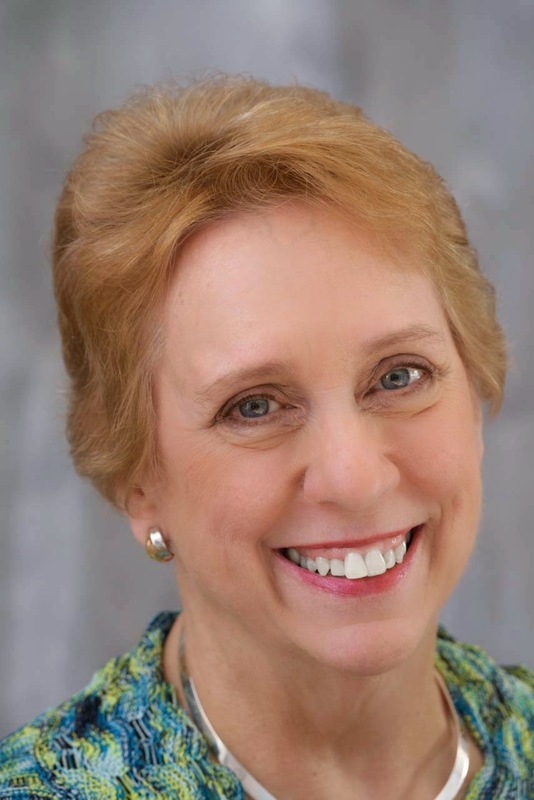 She teaches at writers conferences nationwide and directs The Asheville Christian Writers Conference - Writers Boot Camp. She is the author of two devotionals, He Said, She Said - Learning to Live aLife of Passion and New Sheets - Thirty Days to Refine You into theWoman You Can Be. Cindy's debut fiction novel, Mercy's Rain, is available at major retailers. Visit Cindy at www.cindysproles.com and book her for your next conference or ladies retreat. Also connect with her on Facebook and Twitter.